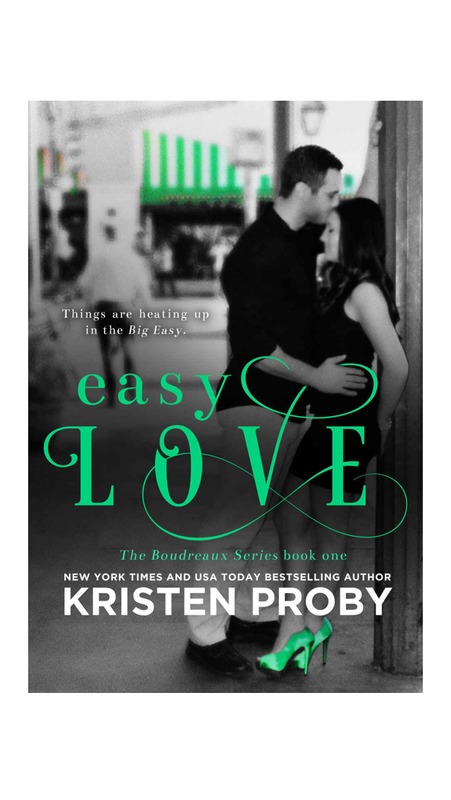 This may sound strange but I am super excited for this to arrive tomorrow. 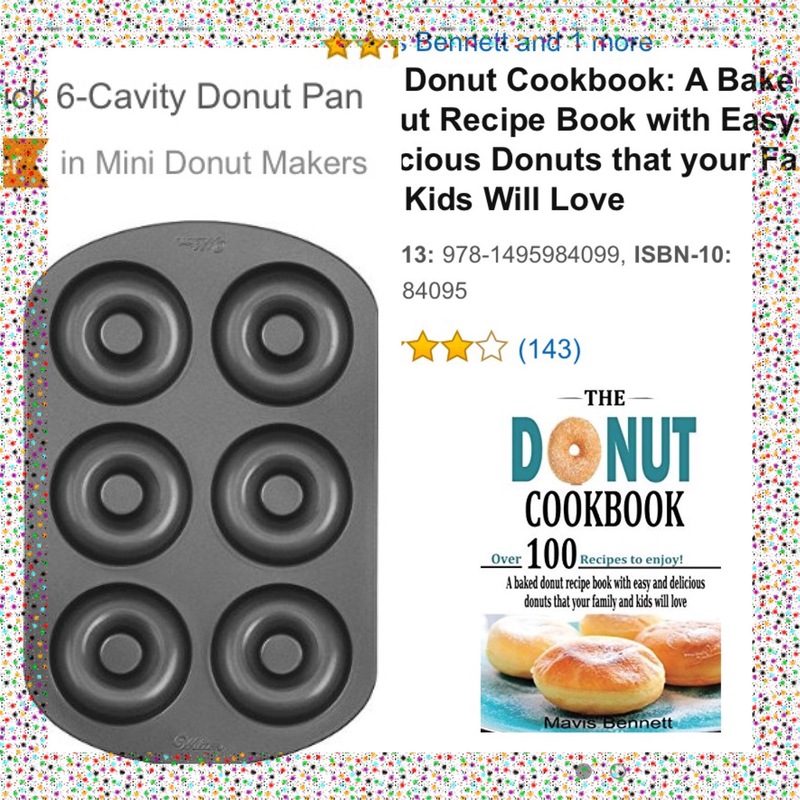 I am really intrigued by the thought of making my own baked donuts. I’m always looking for something new to try. I’ll let you know more after I’ve tried making some. Spoiler Alert: If you are a fan of the show Nashville and have not seen the episode that aired on Thursday February 23, 2017 then please do not read. Oh my goodness! I was not prepared for Rayna to die. I just can’t picture Nashville without Rayna James. It is going to be hard for me to watch from here on out. To me the show Nashville was Rayna and Deacon. And seeing the preview for next week’s show how in the world did Teddy get out of jail? I guess the answers will come in due time and I will have to be patient. I’m just in shock! Since the Disney Channel and Disney Junior are a must when around the seven, three, and almost two year olds, last week a Disney Cruise commercial came on. The three year old was intrigued by it but not as much as my sixty year old mom. So of course she starts working the three year old telling him we need to get Uncle Bobby, my dad, to take us on one of them. And telling him how it is a big, big, boat. Bigger than a football field. Little does my mom know, that is on my dad’s wish list for next year to take her on a Disney cruise for their thirty-fifth wedding anniversary. The kids might be on their own but don’t know. After the heartache of last year I’m not making any Disney plans with them any time soon. My Disney loving heart can’t handle another let down like that. Between reading all these books with billionaire male reads and just seeing the second fifty shades of grey movie, I’ve decided I need a billionaire. Someone who will take me away to another city just for a sporting event or concert. Someone who will have stuff flown in for me just because he can. Someone who will purchase a vacation house in my favorite vacation spot so we can go whenever we want. Someone who will sweep me off to Disney even if its just for a day because I’ve had a bad day he he knows that will cheer me up. But I know a love like that only exists on the pages of a book or on the big screen. A girl can dream! Plus it would sure be fun! 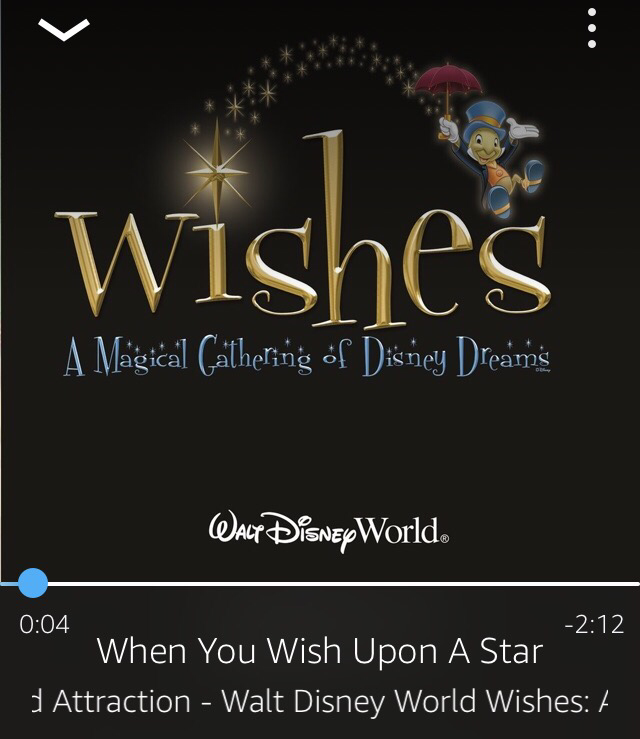 I have mixed feelings about Disney doing away with Wishes at the Magic Kingdom. 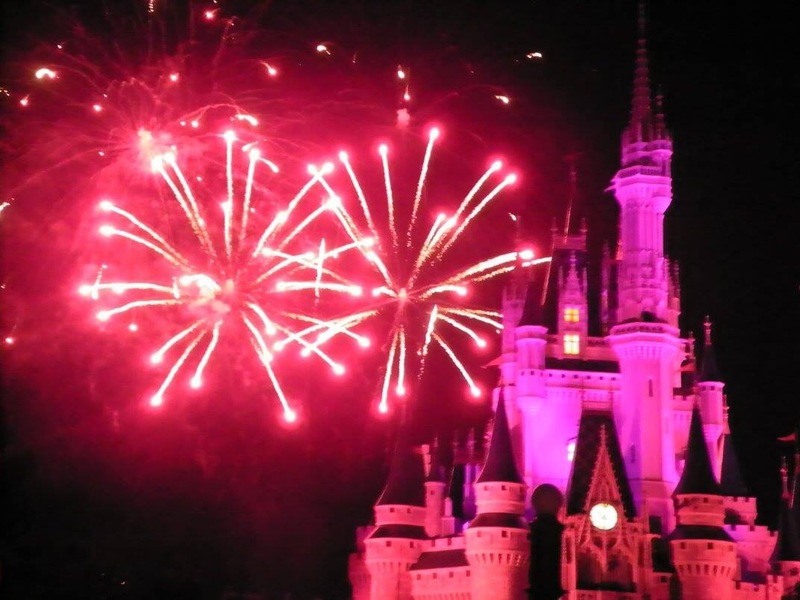 While I love the nightly fireworks show and will miss it, I am also excited to see what they come up with next. 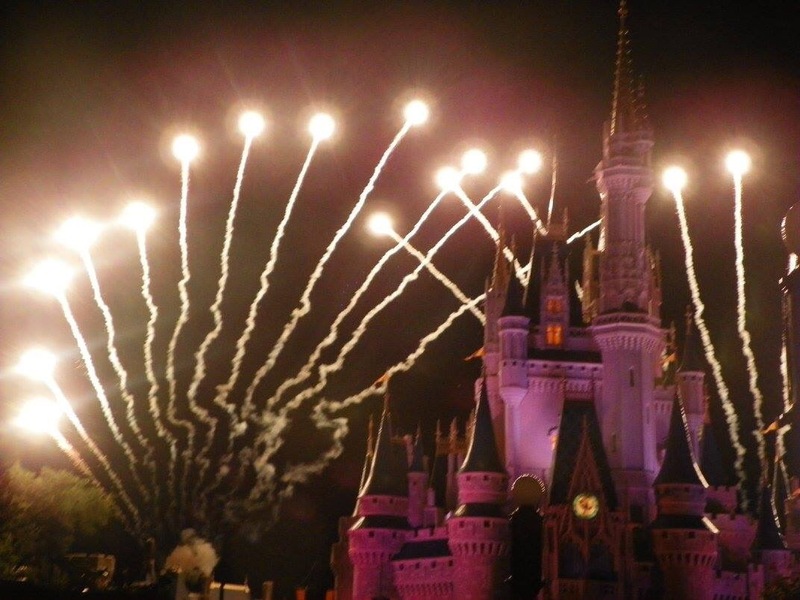 I think Disney has the best nighttime shows, so I can’t imagine this new show will be any different. We are going in May right before Wishes says good bye so I will get to see Wishes one last time and see the Animal Kingdom’s Rivers of Lights for the first time all in one visit. There is only one movie coming out this year that I am truly looking forward to and we are now less than a month away from it’s release. I may be thirty three years old but I am super excited for the live action Beauty and the Beast movie! I am hoping to see it the weekend it comes out but there maybe a small glitch, we have the three kids all weekend that weekend and only the eight year old can probably see it. But I will see it as soon as possible. 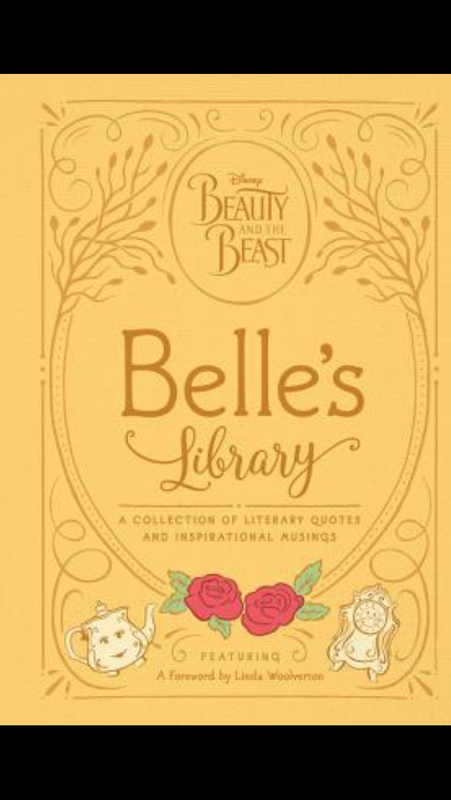 Going along with the Beauty and the Beast theme can I just say this book is one of the cutest books I have ever seen! If you are a Beauty and the Beast/Disney Fan I highly recommend it. My Boys of the Track Are Back! Well my boys of the track are back! I guess the big question looping as the Daytona 500 inches closer, can Jimmie become the first driver to ever win eight championships? Or maybe this will be Dale’s year? I’m sure missing have of last season and getting married during the off season has give Dale a new driving force. I know he didn’t leave too much dust under his tires already capturing a front row starting spot for the 500. Between Dale’s return, Jimmie’s drive for eight, Tony Stewart and Carl Edwards retiring, a new title sponsor, new young drivers, and changes to the championship points, I think this season could get very interesting!